With it now being a legal requirement for all dogs to have a microchip, Pet Identity came to us in need of an online registration system where dog owners could register their dog’s microchips. 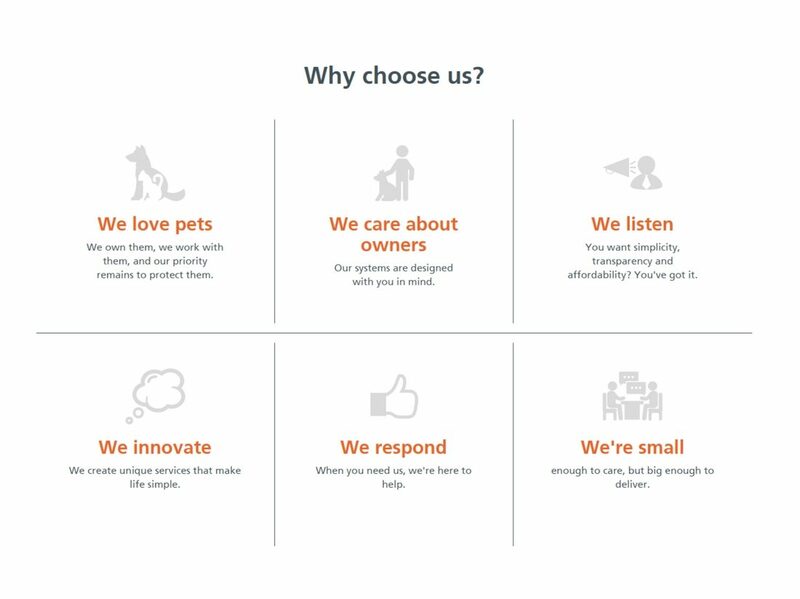 As well as creating a system whereby dog owners could register their dog’s unique microchips, we also developed a bespoke website for the company. 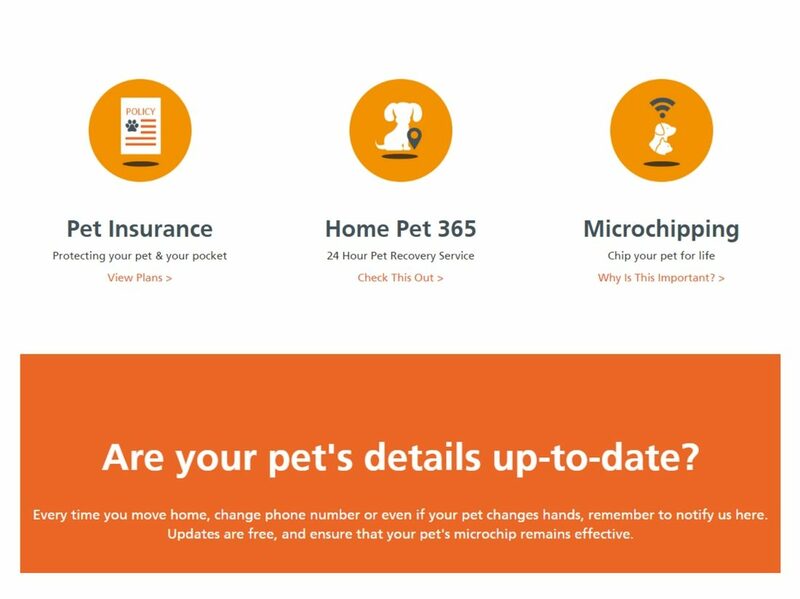 Visitors can search microchip numbers as well as find information regarding micro-chipping and pet insurance. Users are also able to update their pet’s information. 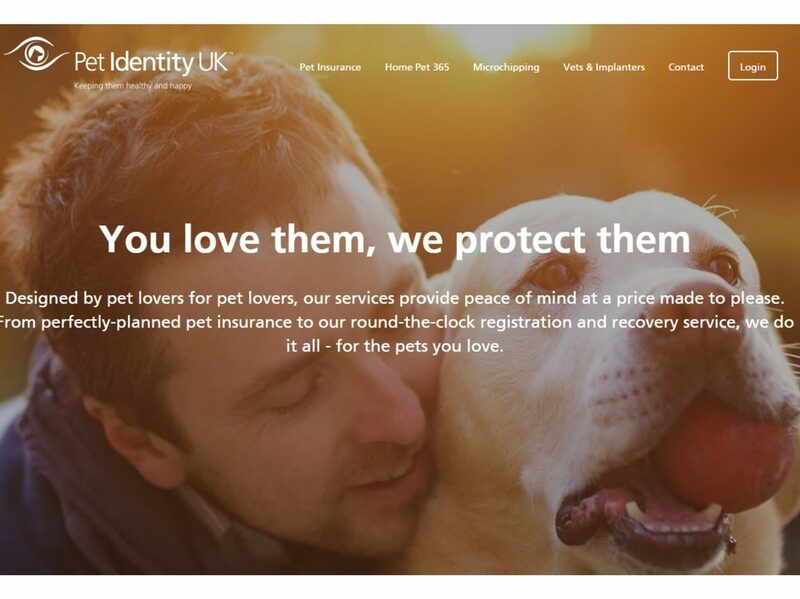 Pet Identity now has a fully functional website and registering system, which people – with all technical abilities – from all over the UK can use.